Per is a Swedish national based in Stockholm. He joined CapMan Real Estate in 2011 and is responsible for originating transactions and asset management in Sweden. Per has over 30 years’ broad experience working in the real estate sector. Prior to joining CapMan he was the CEO of a Swedish commercial property company, and has previously been a Partner at CBRE and DTZ. 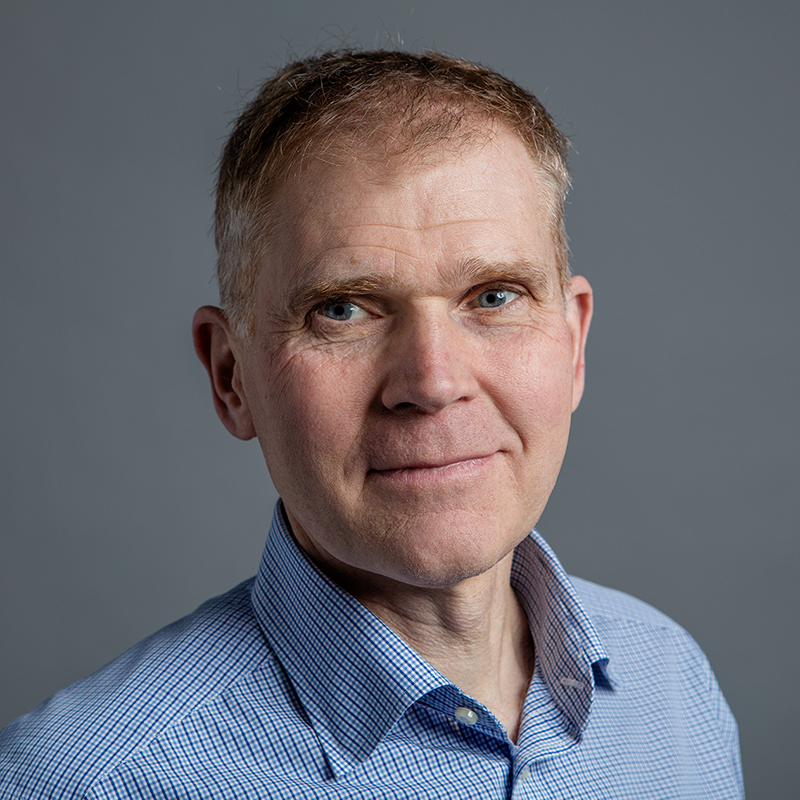 Per has a particular interest in improving the environmental performance of buildings, combining practical experience with innovative technologies. In his spare time, Per enjoys good food and keeping fit.